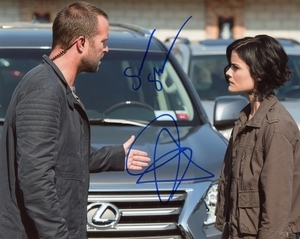 We never sell copies or reproductions of any kind; this photo has been hand-signed by Jaimie Alexander & Sullivan Stapleton. Sullivan signed this photo at Hammerstein Ballroom in New York City on October 8, 2017. 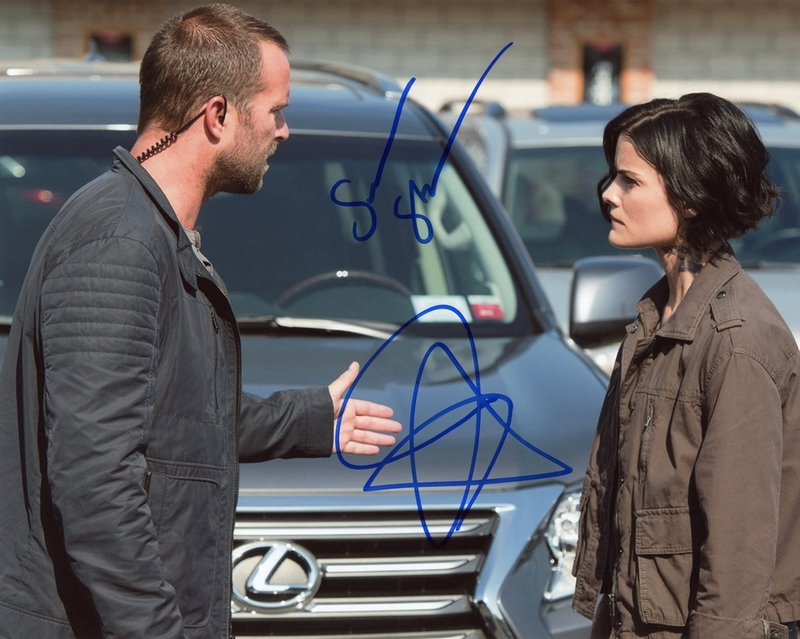 Jaimie autographed this picture at her hotel in New York City on May 15, 2017.